Have a question for Regal Court Hotel Kuching? 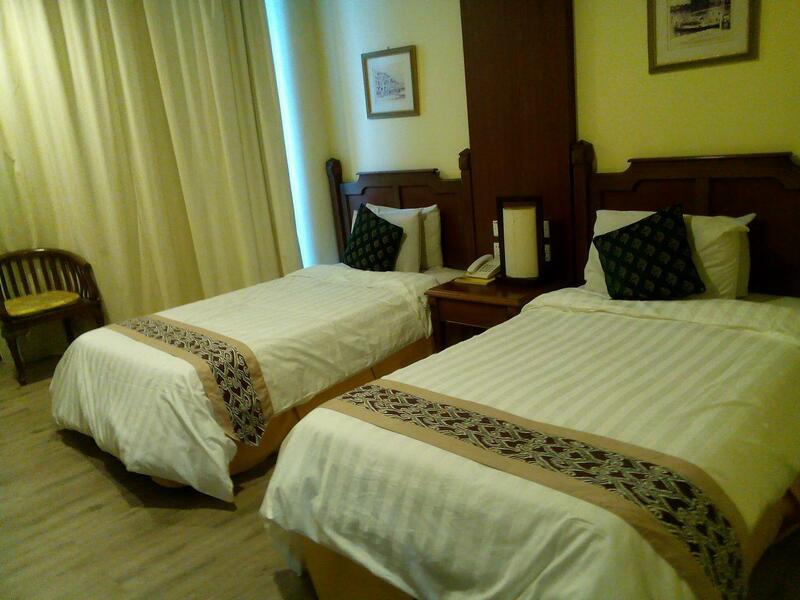 "Good for budget stay in Kuching." "Rooms were huge with bathtub, and nice buffet spread for breakfast!" Designed for both business and leisure travel, Regal Court Hotel Kuching is ideally situated in Kuching City Center; one of the city's most popular locales. The hotel is not too far from the city center: just 3.3km away, and it normally takes about 10 minutes to reach the airport. With its convenient location, the hotel offers easy access to the city's must-see destinations. At Regal Court Hotel Kuching, the excellent service and superior facilities make for an unforgettable stay. Free Wi-Fi in all rooms, 24-hour security, daily housekeeping, taxi service, 24-hour front desk are just a few of the facilities that set Regal Court Hotel Kuching apart from other hotels in the city. All guest accommodations feature thoughtful amenities to ensure an unparalleled sense of comfort. Besides, the hotel's host of recreational offerings ensures you have plenty to do during your stay. 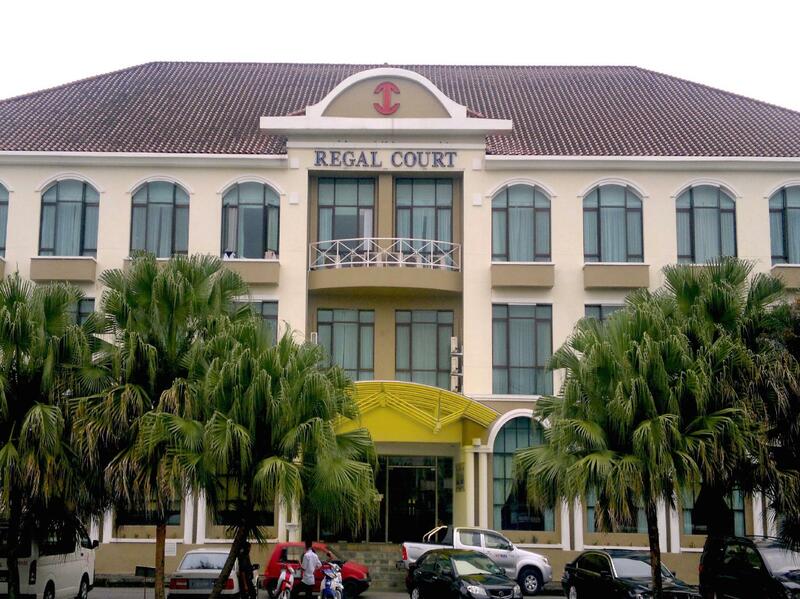 Enjoy unparalleled services and a truly prestigious address at the Regal Court Hotel Kuching. The worst ever 3-stared hotel i've been. The moment i entered the lobby, it gave me such a bad impression. Smelly, dusty, dull. The same thing happened in the room. The toilet was disgusting! Curtains full of stains and smelly. They only get the floor and toilet done after i made a complaint. Definitely will never come back. There are several areas for improvement. The hotel is good. Yet, maintenance at certain place need to be done. The standard is more to inn standard. Not hotel. This hotel can get at least 3 star with proper management and improvement. Location is good. Need to renovate the bathroom. Very near to local restaurants. 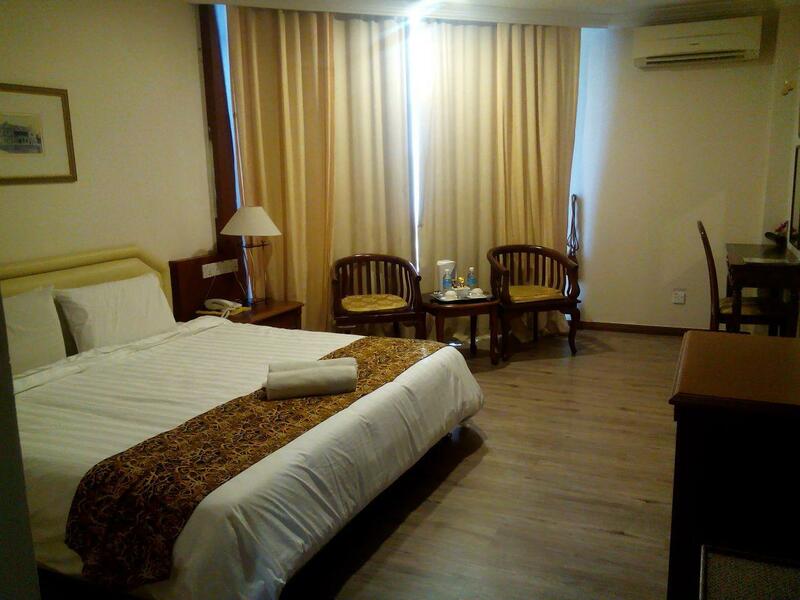 Good for budget stay in Kuching. Nearby eating places. Ok place to stay. the wifi at second floor not function, the air condition really take time to cool the room. run down, dilapidated hole! looks n smells old n lack maintenance. who the hell plays shifty music n prayers on PA system. breakfast? better walk to shops outside. toilet was dirty n lack drainage. was not cleaned properly. 70rm motels had better deals. 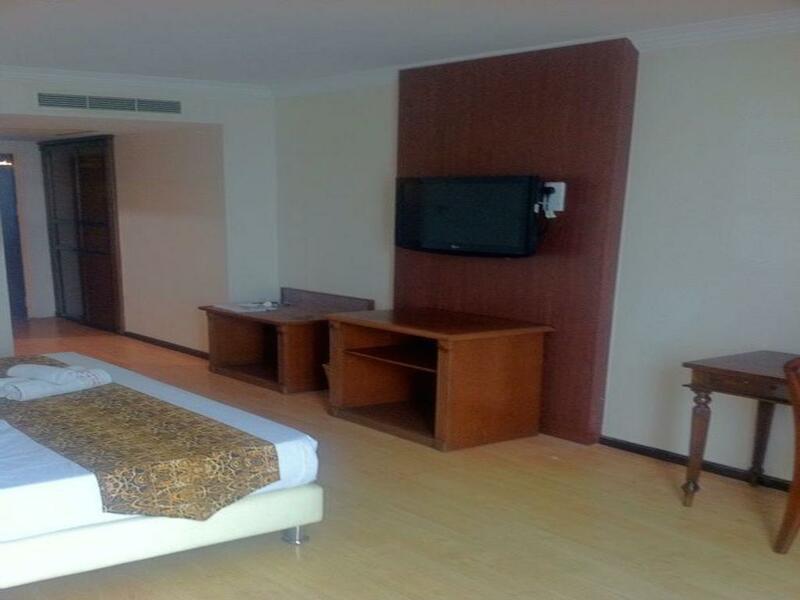 There are lots more budget hotel that could offer better facilities with this price.. Broken toilet and no refrigerator provided. 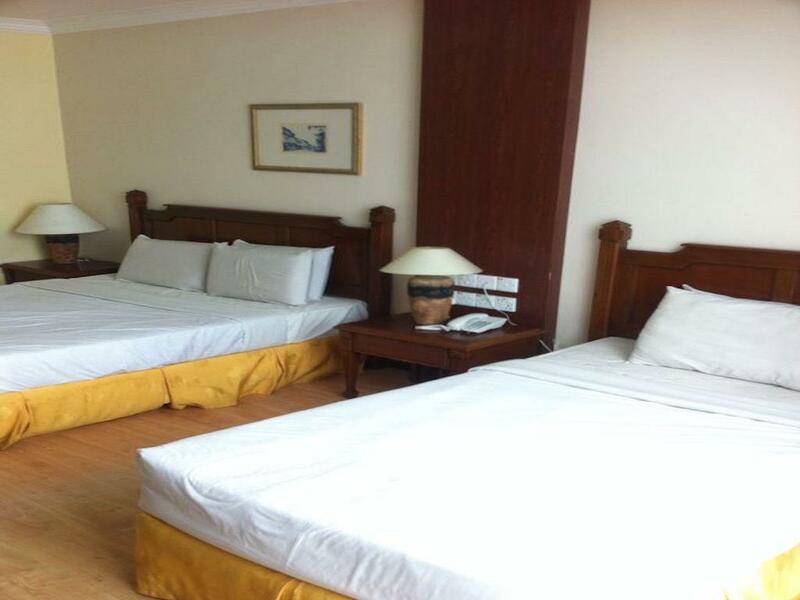 But im satisfied for room size and the bed size for the family room. 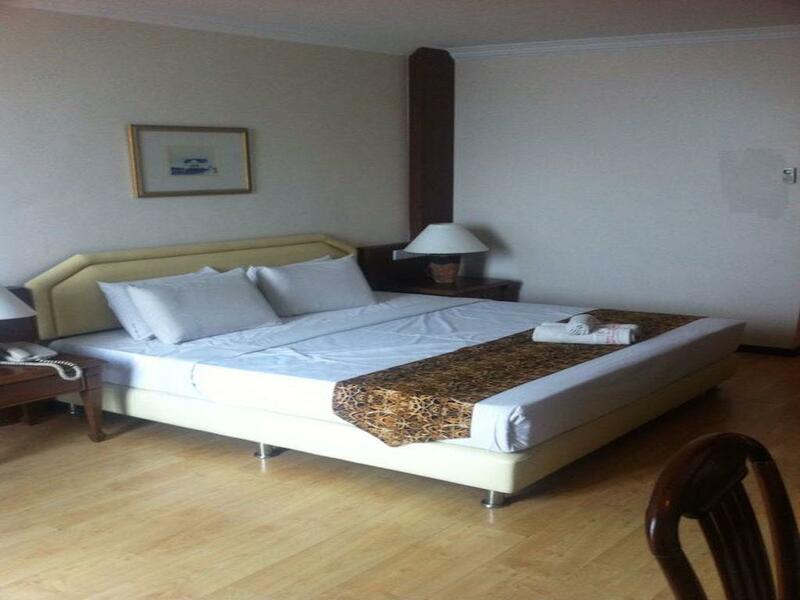 It would be great if they combine king bed with single bed for family room. Overall just nice for a budget hotel. Upgrade on your toilet, towel n install refrigerator.